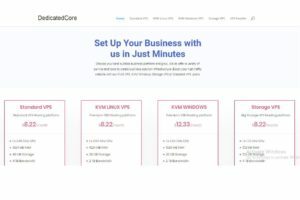 NelsaHost.com is web hosting provider trusted by users around the world and became one of them! 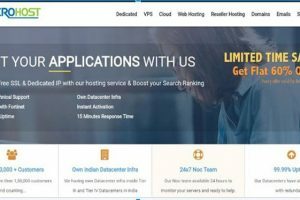 Web hosting services from Nelsahost managed by Cpanel and Plesk control panels. Categories ASP.NET Hosting, Dedicated Server, Reseller Hosting, Shared Hosting, VPS Hosting, Windows Hosting. 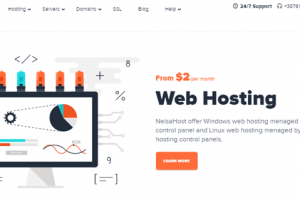 NelsaHost web hosting offers services for Linux and Windows for shared web hosting, reseller hosting, Plesk web hosting and VPS and dedicated server and SSL certificate. I really like Nelsa Host hosting. They give me a free domain. They are awesome and support team is great. I do recommend. Nelsa host is the best service provider. I have superb experience with them. They always provide fast support and solve all problems within hour. I have hosting account with Nelsa Host for one month. I didn’t have any issues, their performance, and uptime. The support team is great, they provide support for all time.